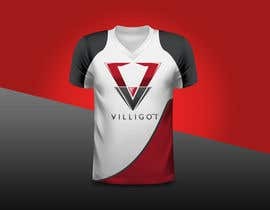 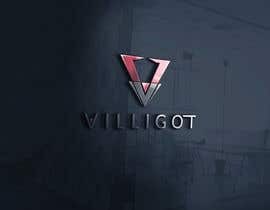 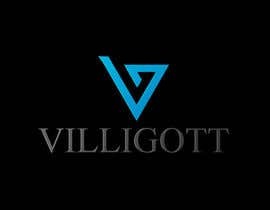 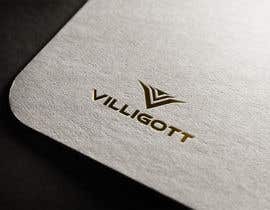 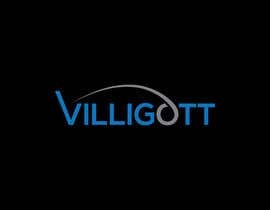 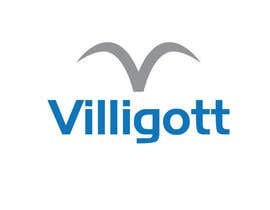 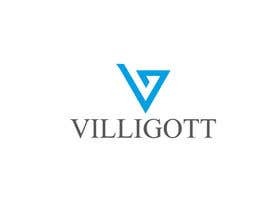 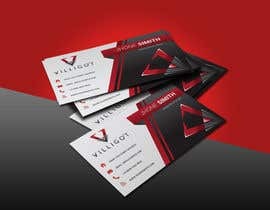 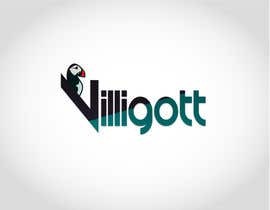 Villigott is a company in Faroe Islands, working in Faroe Islands, Iceland, Greenland and Northern Norway. 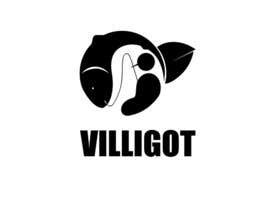 The company is dealing with wild animal, which is hunted by shooting, fishing, or caught with a push-net. 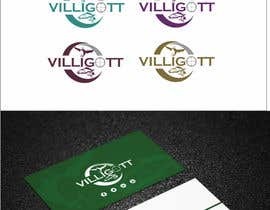 The logo will be used on a website and facebook, embroidered on clothing, business-card, banners and letterheads. 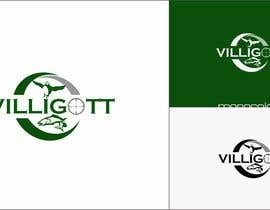 The logo should be simple, yet still reflect hunting/wildlife. 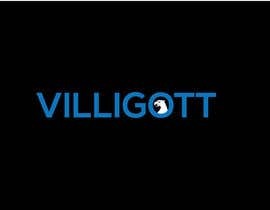 We'd like it if some of the animals and/or hunting methods could be incorporated into the logo, if possible. 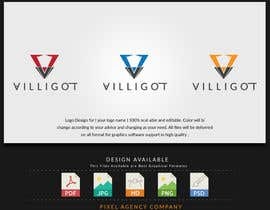 By simple I mean it should be flat, symbolic, minimal, original and easy to recognize. 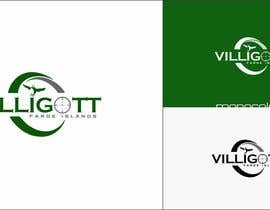 We have no specific requirements for the dimensions, however, it needs to work well as both a logo on a website, as well as on business-cards and letterheads. 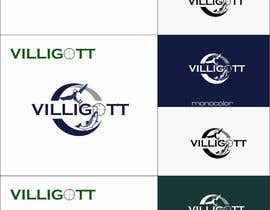 We're open for any and all ideas, however, the logo MUST work well in monocolor.